Our program is based on the art of Classical Ballet. All dancers learn the basics of Ballet, and advanced dancers have the opportunity to dance en Pointe. Classes are also offered in Tap and Jazz to enhance the dance experience. Other dance styles, such as Lyrical, Contemporary, Modern, Musical Theater and Hip Hop are explored in combination classes, as well as during special mini sessions. Mommy & Me Creative Movement is also offered to get even the youngest dance lovers moving! Classes are offered to ages 2 to adult in a welcoming atmosphere for all skill levels! Dance with Me! Creative Movement: A class with adult assistance & involvement. Students are exposed to different styles of music, movement, fun dance games & props, and quality time with a parent, grandparent, guardian, or care-taker. Students are introduced to how to participate in a classroom environment, including taking turns and putting props away. Parents assist the children by guiding their movements, helping them stay on task, encouraging involvement, and easing them into independent involvement. BALLET: Ballet focuses on strength, flexibility, body alignment, and proper placement when executing steps based on French terminology and multiple schools of theory of Ballet technique. Classical music is primarily used, however students are exposed to more contemporary styles as well as exploring the world of mime to tell a story with dance. Ballet is our main focus at Dancers' Corner, and our year end production is a full length story ballet. 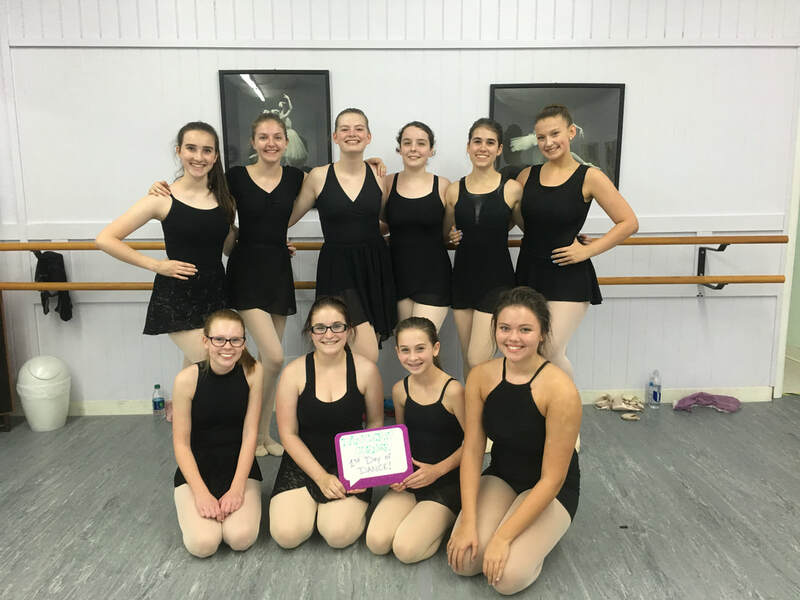 POINTE: An extension of classical ballet training for advanced students where dancers support all body weight on the tips of their toes in specially designed shoes, called pointe shoes. Pointe readiness is solely based on the individual's ability, technique, and development. There is no guarantee that a dancer will be invited to begin Pointe work based on age. 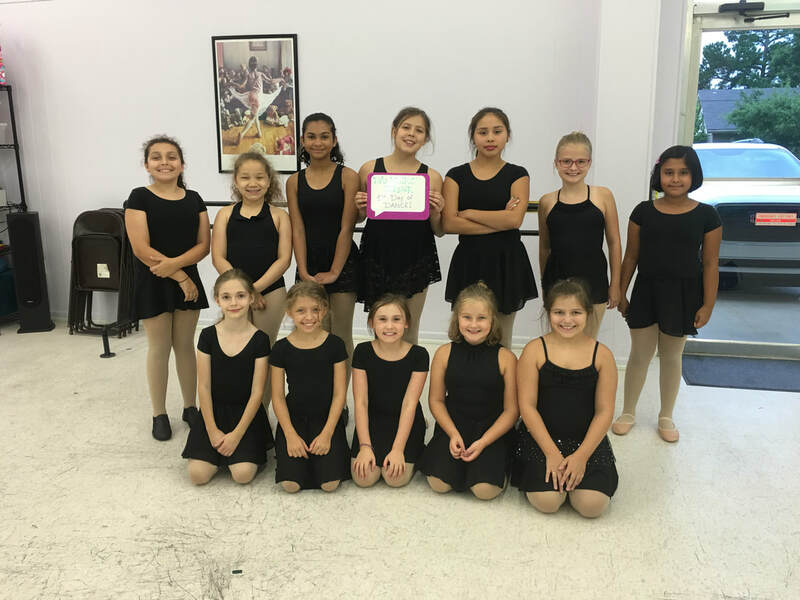 Typically dancers are examined at age 12 or older and instructor approval is required. TAP: Tap focuses on rhythm and patterns. Students will learn the techniques and terminology of Tap, as well as different styles of Tap. JAZZ: Jazz focuses on flexibility and sharpness. Students explore the many different influences on classical techniques and styles by modern day music and new genres. 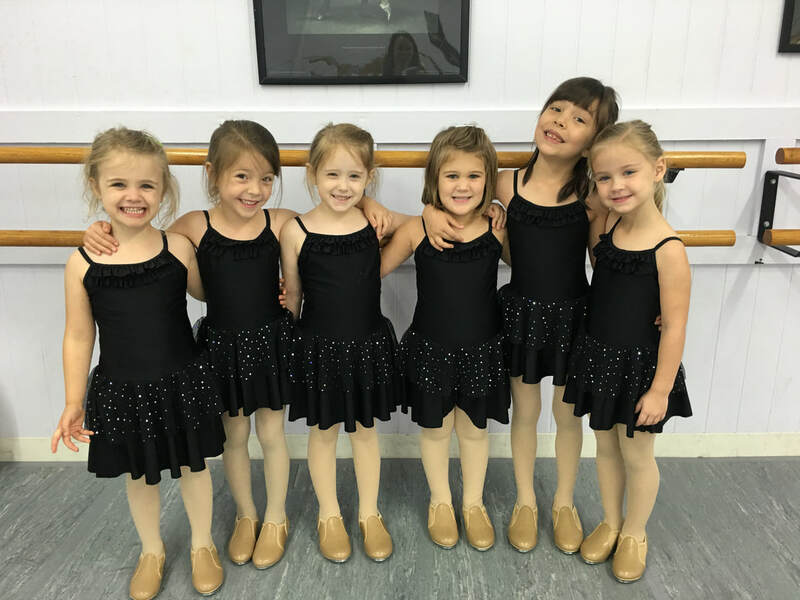 Jazz dance has many forms, and our students are exposed to pop, musical theater, modern, contemporary, and lyrical influences on Jazz dance while ensuring an age appropriate and modest experience. Other styles, such as Lyrical, Modern, Contemporary, Musical Theater, and Hip Hop are explored throughout the year in combination classes as well as in special workshops and mini sessions. CLASS PLACEMENT: Classes are divided by age and experience. Placement is initially based on age. Instructors have sole discretion regarding placement, and may suggest students be moved to a different level after a few lessons. It is our goal for students to be comfortable emotionally and physically in the level class they attend. A dancer's height is not a determining factor for class placement. More advanced dancers may be interested in multiple classes per week to further increase their technique. **Students interested in Ballet only are welcome to take only that portion of class. Ages 8 - 13 with at least 5 years of dance experience. Tuition is based on the hourly tuition chart. 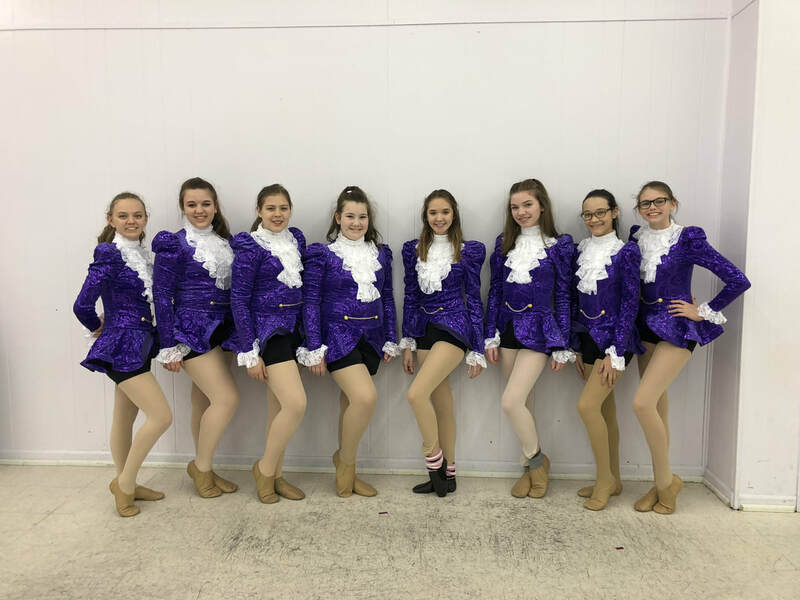 Ages 10 - 18 have the option to take separate Jazz and Tap classes. Enrollment in a Ballet class is required for these classes. Tuition is based on the hourly tuition chart.